New Living Water Gear Has Arrived! 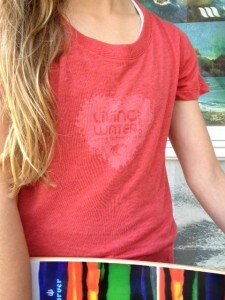 | Living Water Surf Co.
New Living Water Gear Has Arrived! Come check out our new LW gear. The best ever! Posted in Uncategorized 6 years, 6 months ago at 7:16 pm. Previous Post: SIGN UP FOR OUR NEWSLETTER AND DEALS! Next Post: Dorian attacks JAWS!! !